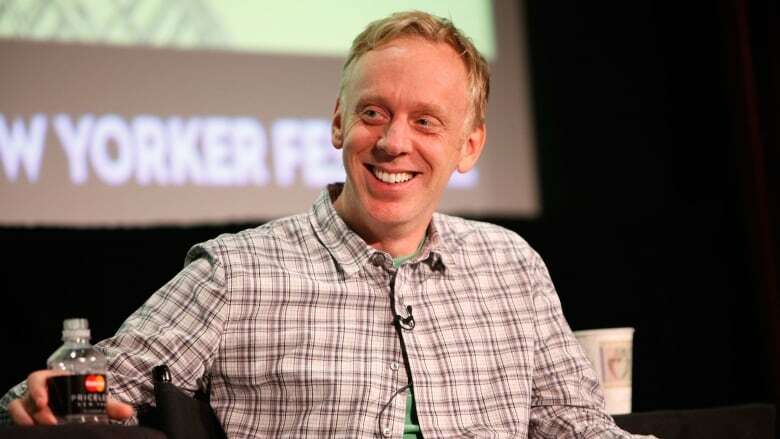 Mike White might be best-known as a writer, actor or the man behind the critically-acclaimed HBO series Enlightened, but this year he added an unusual credit to his resume — playing himself on Survivor. Mike White might be best-known as a writer, actor or the man behind the critically-acclaimed HBO series Enlightened, but this year he added an unusual credit to his resume — playing himself on Survivor. He joined Tom Power to chat about finishing second on the most recent season of the reality TV staple, called Survivor: David vs. Goliath, and tells us why he so desperately wanted to become a castaway on the island. Have we reached peak reality dating TV?